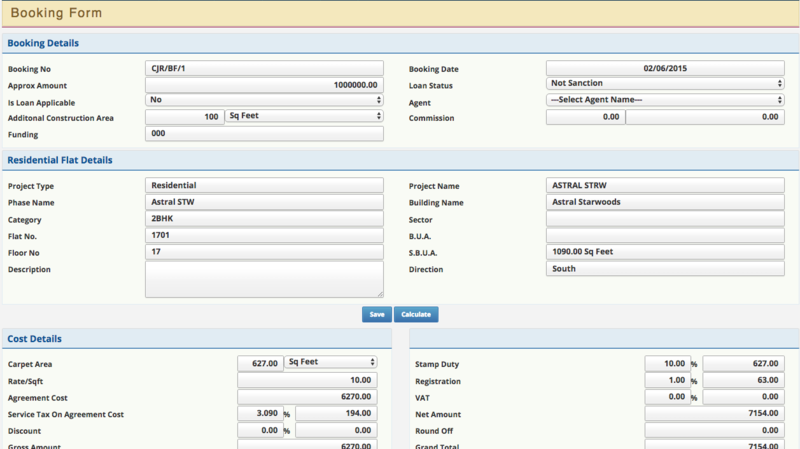 Astral REM helps to track Project Inventory in terms of booked, available flats. 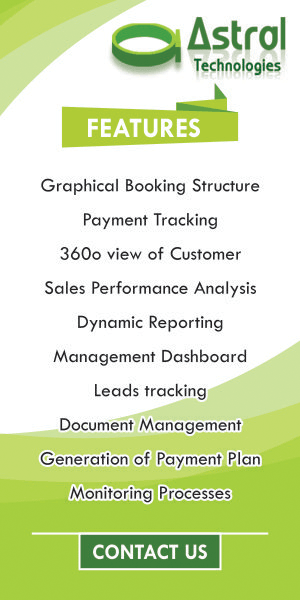 It provides a complete end to end solution from project defining, property booking, payment collection and documentation. Site Manager on real time basis can track upcoming payments; entire history can be derived customer wise. 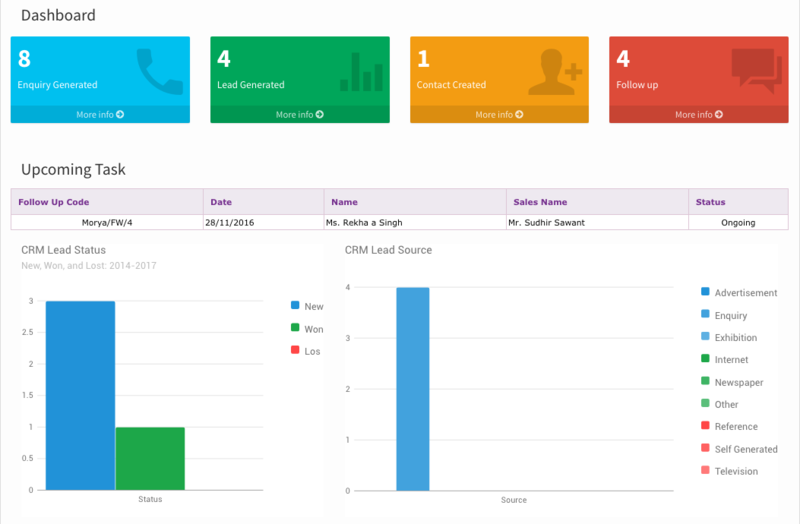 Management Dashboard provides complete overall statistics of entire project in terms of payment, booking, and sales performance. 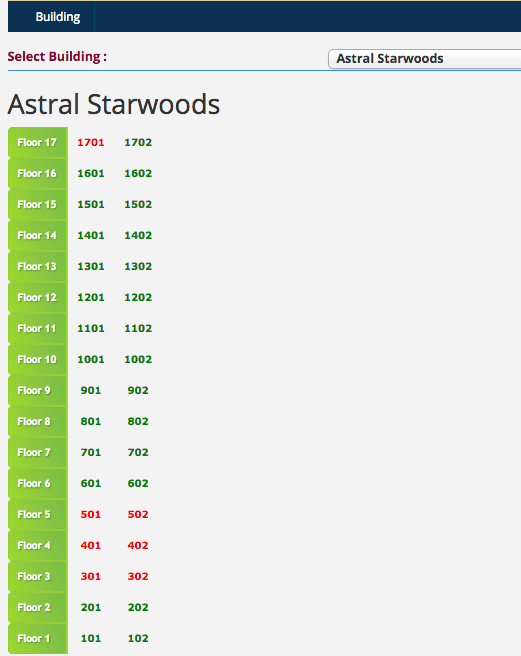 Astral REM is a platform for builders/developers to help them to manage all their organizational data on one platform. It provides them a one point solution for managing projects, payments, monitoring activities happening at different level. It gives them an overview with respect to sales occurring, cost analysis, real time data at any point of time & flexible to work on tablets, smartphones.